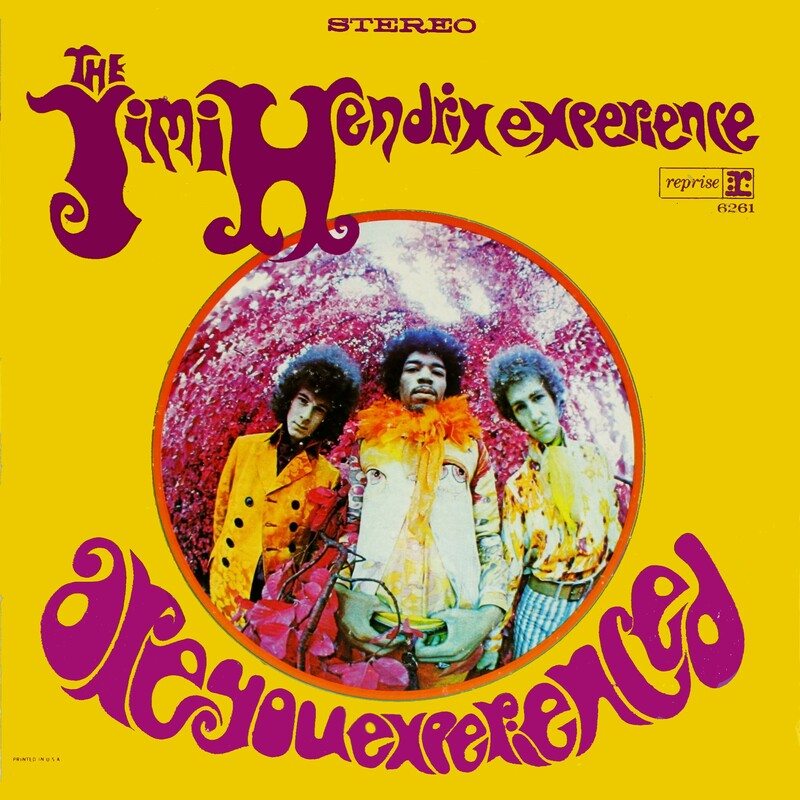 The first time I saw a picture of Mitch Mitchell was simply because he was to the right of Jimi Hendrix on the cover of the Experience's Are You Experienced album. In my simple teenage view, simply looking at that cover made me experienced. Those colors with that oddly bulging picture and unnaturally colored trees. After listening to the album, I thought for sure I was experienced. Of course Hendrix's guitar was the star. I'd never heard anything like it, but the drumming ("What's his name? 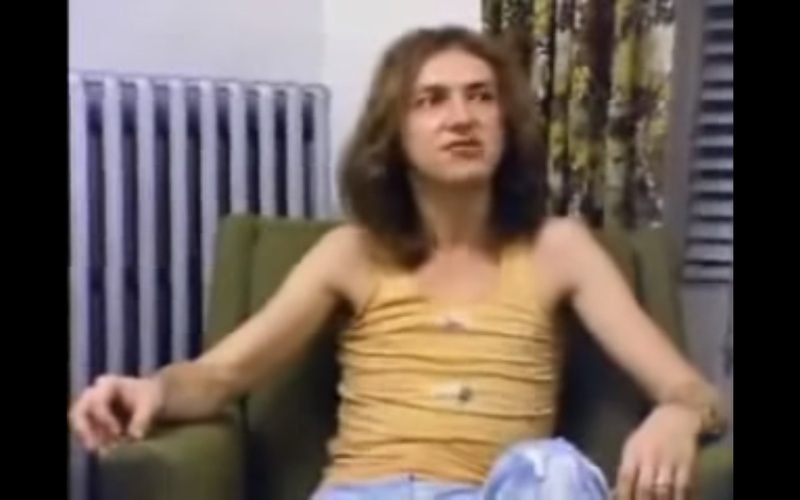 OK, Mitch Mitchell.") was equally unearthly. Like many drummer before and many drummer since, Mitch Mitchell played in a variety of bands in a variety of ways before hitting the spotlight with Jimi Hendrix. Even a step further back in his life, Mitchell was a child actor in several British productions. It was while still in school and working in a drum store that Mitchell began playing what became his life's work. He worked with bands as a member and worked with bands as a studio drummer. He even played with the Who between Doug Sandom's departure and Keith Moon's arrival. Part of his early experience included developing a love of jazz drumming, particularly that of was John Coltrane's drummer, Elvin Jones. That developing ability attracted the attention of others. 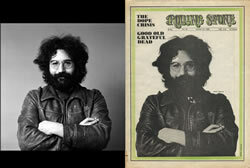 particularly Chas Chandler, ex-Animal bassist and the person who brought Hendrix to England to create a band around him. Mitchell was part of the Experience throughout it's brief time. He became a part of the band on October 6, 1966 and stayed with them until it's dissolution in June 1969. 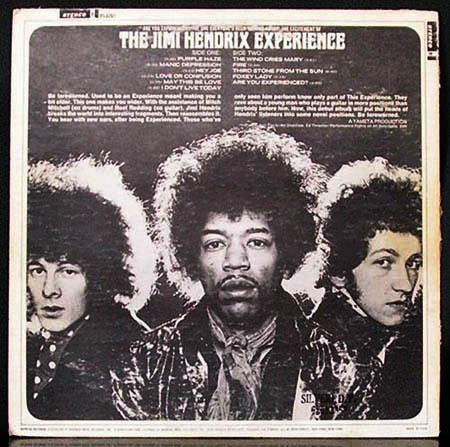 Mitchell remained with Hendrix when Hendrix developed the ever-changing line-up and band names until Hendrix's death in 1970. In 2008, he was part of the Experience Hendrix Tour that featured  Billy Cox, Buddy Guy, Jonny Lang, Robby Krieger, Kenny Wayne Shepherd, Eric Johnson, Cesar Rosas, David Hidalgo, Aerosmith's Brad Whitford,Hubert Sumlin, Chris Layton, Eric Gales, and Mato Nanji. Mitchell died in his sleep in Portland, Oregon five days after the tour ended. He is buried in Seattle. Being in the right place at the right time is luck. Being talented and in the right place at the right time is fortune. Baron Wolman is the very talented photographer whose pictures help us know American life far better than had he not taken them. After getting a taste of photography while in the Army, Wolman lived in (the right place) San Francisco. Wolman was no Boomer (he was born on June 25, 1937), but Jann Wenner was when the two met in April 1967. 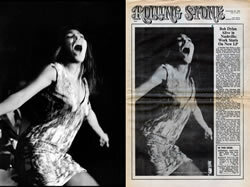 The 21-year-old Wenner wanted Wolman to be the photographer for a rock music magazine Wenner had in mind. Wolman said he’d work for free if he could keep ownership of his pictures. A wise quid pro quo. 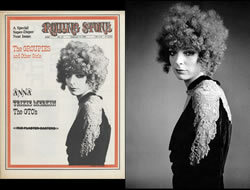 Rolling Stone magazine would not have been the same without Wolman’s pictures. His photos graced cover after cover of the magazine revealing the famous, the emerging, and behind the scene. He photographed, not surprisingly, the Woodstock Music and Art Fair and those photos are perhaps the best of any taken there. 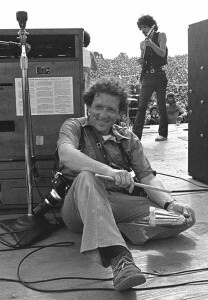 While shooting Santana that hot Saturday afternoon, Bill Graham took Wolman’s camera to shoot a picture of Baron. No selfies then. His street-sign photo in the wooded Bindy Bazaar, the festivals “merch” area, now graces the entrance to Bethel Woods Center for the Arts–albeit slightly photo-shopped. 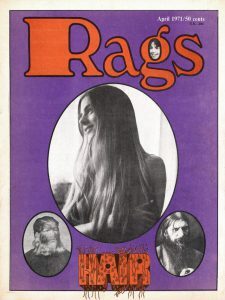 After Rolling Stone, Baron Wolman changed direction slightly and started to concentrate on fashion with his Rags magazine. As many knew, fashion trends often begin outside of actual fashion studios when someone decides that “others may think this combination odd, but it looks good” and a year later models are walking the runways with it. 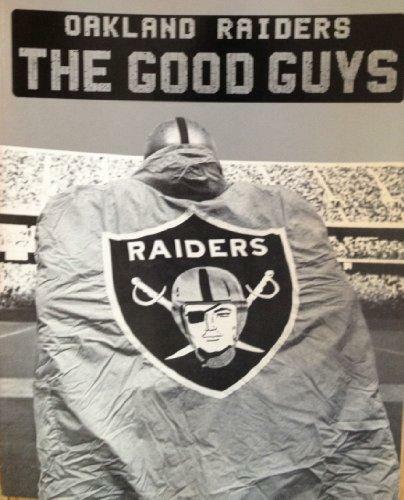 He followed the Oakland Raiders in 1974 and produced Oakland Raiders: The Good Guys. 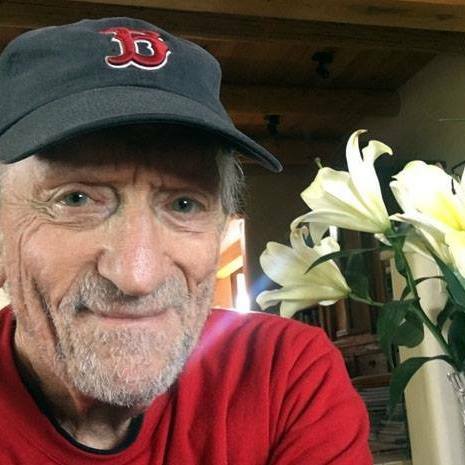 Wolman now lives in Sante Fe, New Mexico and continues to photograph and be a beacon of light both toward the future and from the past. He regularly posts on his musings and observations on his Facebook page. He is also on Instagram.